Atlanta, Georgia. 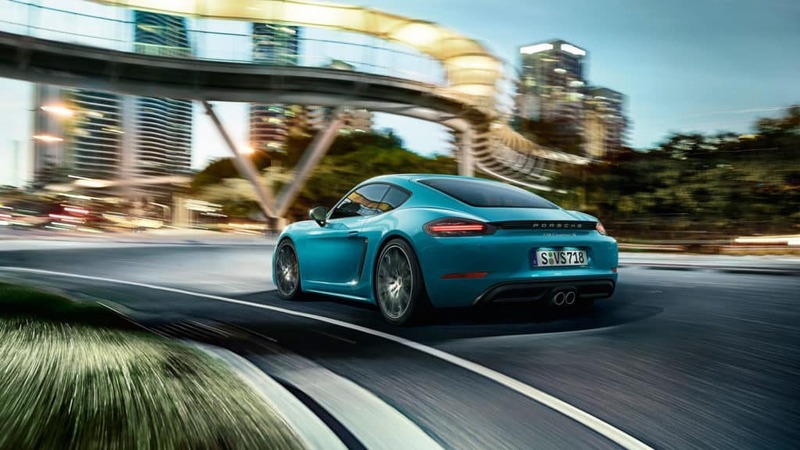 Porsche has been putting together an unprecedented future development plan: By 2022, the sports car manufacturer will invest more than six billion euros in e-mobility, focusing on both plug-in hybrids and purely electric vehicles. The decision was made by the Porsche AG Supervisory Board at its most recent meeting. “We are doubling our expenditure on electromobility from around three billion euros to more than six billion euros,” explains Oliver Blume, Chairman of the Executive Board of Porsche AG. “Alongside development of our models with combustion engines, we are setting an important course for the future with this decision.” The plans have been bolstered significantly to include around three billion euros of investment in material assets and slightly more than three billion euros in development costs.